14th June, 1982: The Argentine government officially surrenders to the British, ending the Falklands War. Six British ships were lost in the conflict, along with 255 British servicemen. Victory was won, but at a cost. 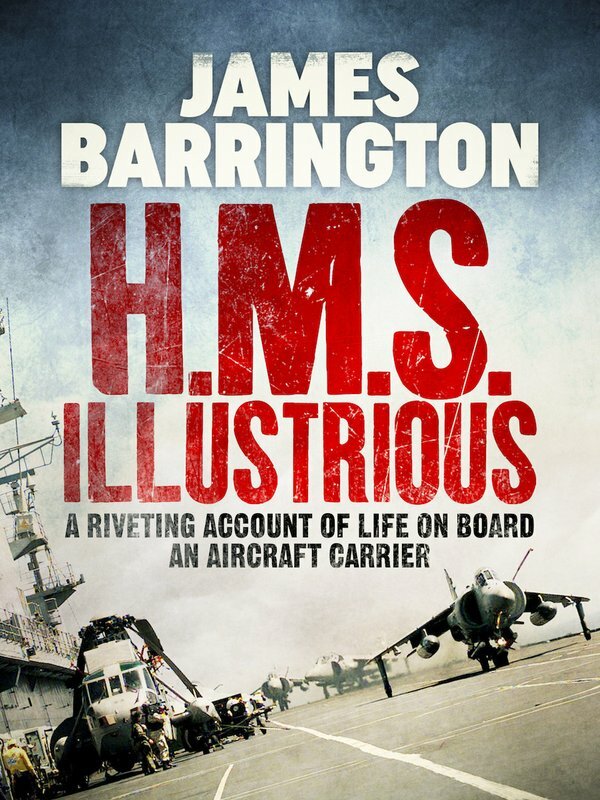 Having emerged from his first experience of combat alive and well, we follow our author while serving on the British Navy aircraft carrier, the HMS Illustrious. 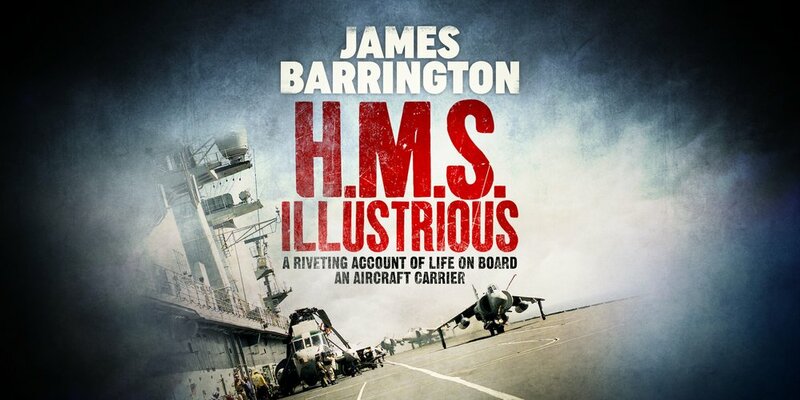 The rhythms and highs of Navy life are laid bare in this fascinating insight into the everyday life of military procedure, grounded in one man’s extraordinary experiences.